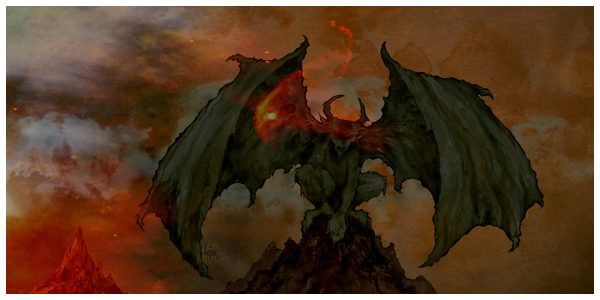 High on Fire- Blessed Black Wings album art print. Oversized 17″ x 36″, 100 lb gloss print. Find it here at Outer Battery Records.